Vancouverites, prepare yourselves. One of the most highly-anticipated events of the season is once again returning this March, and you are not going to want to miss it. 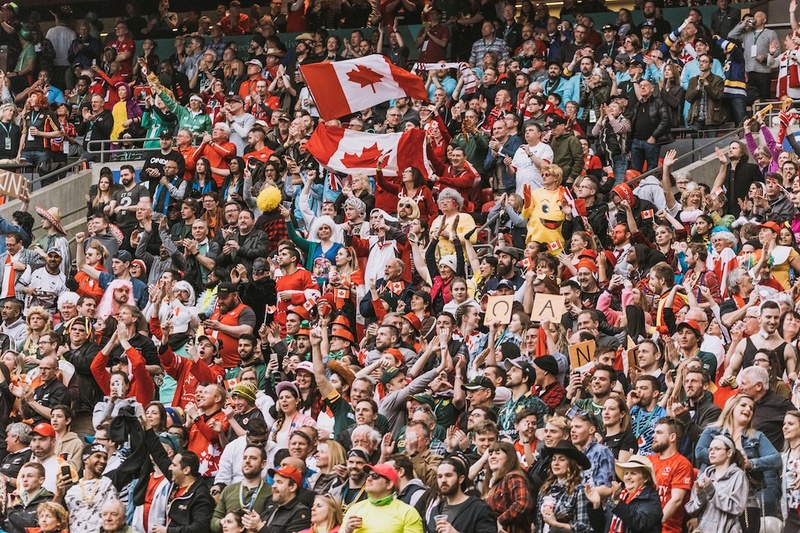 On Saturday, March 9 and Sunday, March 10, the Canada Sevens will be taking over BC Place Stadium for two days of rugby action, for the only Canadian stop on the World Rugby Sevens Series tour. 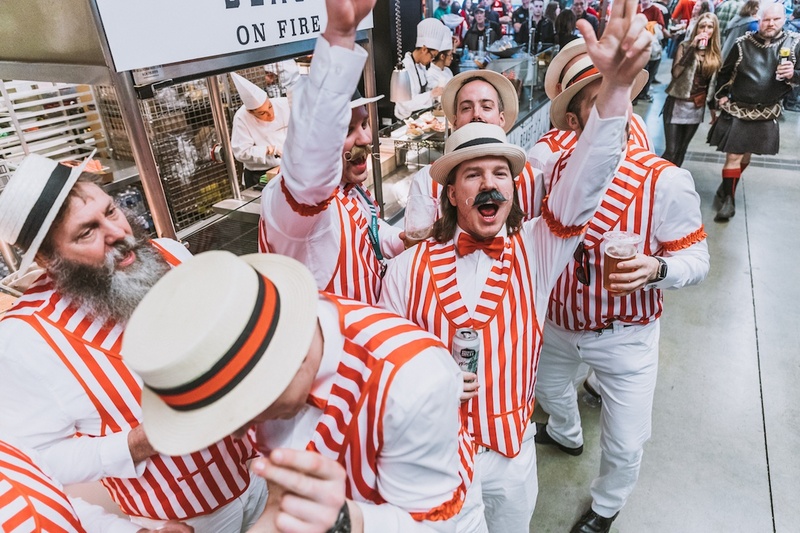 Spend the two days eating, drinking, partying, and watching the exhilarating, fast-paced action of the rugby games — with over 40,000 of your closest friends from around the world. We can’t think of anything better than being amongst the atmosphere of sports fans dressed in outrageous costumes, all with the sole intention of having a great time and spreading good vibes! 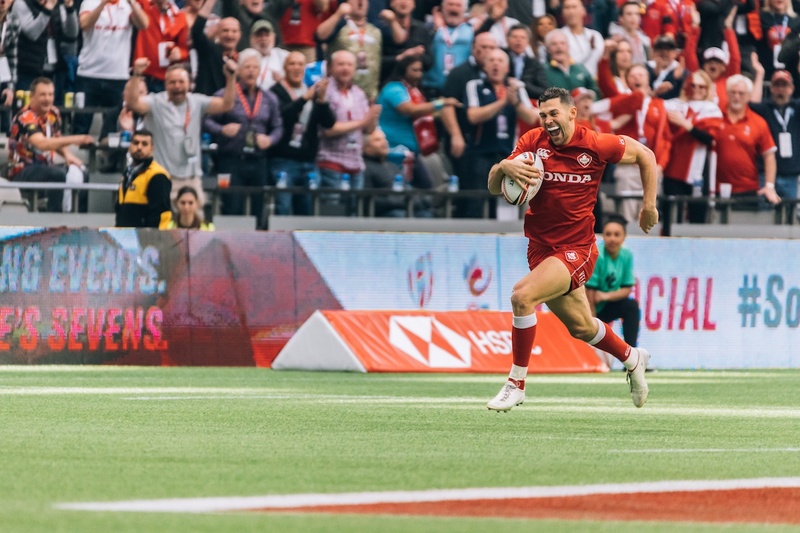 Tickets to the HSBC Canada Sevens are now on sale via their website, starting at $70 for a single day ticket or $109 for a weekend tournament pass. Single day tickets are limited, so grab yours before they’re gone! 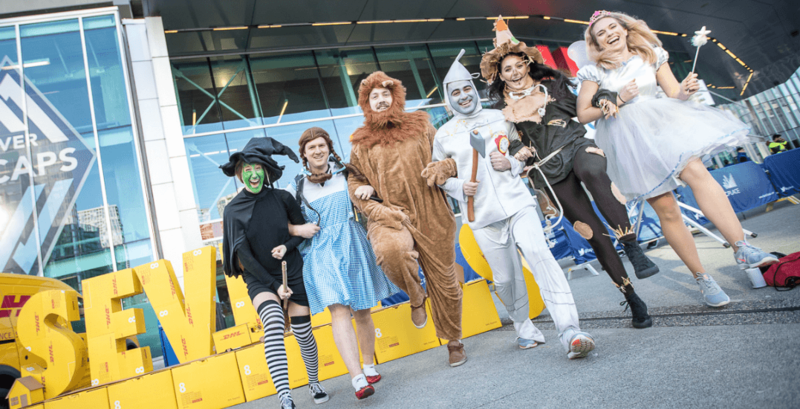 The team at Canada Sevens want to hook you up with two tickets to the 7s Access seating area. These seats are not available to the public, and you’ll be up close and personal with front-row views and the opportunity to rub shoulders with some of the biggest stars in Rugby Sevens! They will also set you up with a one-night hotel stay downtown — and to top it off, they’ll keep you fed all weekend with a gift card to Boston Pizza. Contest entries will be accepted from the time and date of publishing until 11:59 am on February 18, 2019. One winner will be chosen at random and contacted through the platform they used to enter.